According to the latest data from the U.S. Department of Health and Human Services, more than 114,000 Americans are on the national transplant waiting list. And though nearly 35,000 organ transplants were performed last year, still, an average of 20 people die each day while waiting for a transplant. The latest episode of NOVA airs 8 p.m., Wednesday, Sept. 26 on the Oklahoma Educational Television Authority (OETA). 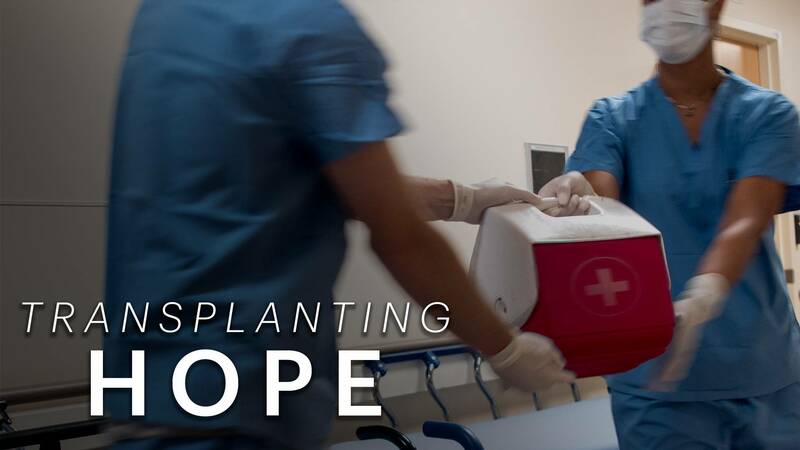 The episode, titled, Transplanting Hope, will bring those numbers to life, taking viewers inside the operating room to witness organ transplant teams transferring organs from donors to recipients. NOVA will introduce families navigating both sides of a transplant, and researchers working to end the organ shortage. Their efforts to understand organ rejection, discover ways to keep organs alive outside the body and even grow artificial organs with stem cells, could save countless lives. To learn more about becoming an organ donor, go to lifeshareoklahoma.org.